What Are the Advantages of Agricultural UAV? At present, the domestic market’s agricultural plant protection business model can be divided into four main types: 1. Sell only products; 2. Provide services; 3.Spray insecticide and guarantee effects; 4. 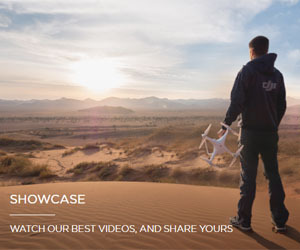 Provide users with an overall solution for smart agriculture. 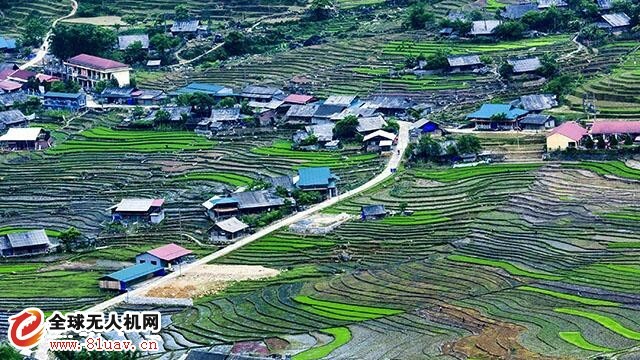 At present, agricultural UAVs are mainly divided into two categories: 1. Full autonomous UAV, characterized by simple operation, stable performance, and one person can control multiple UAVs; 2. Flyer’s UAV, which is cheap, but difficult to operate, with unstable performance, and a plane needs more people to cooperate. 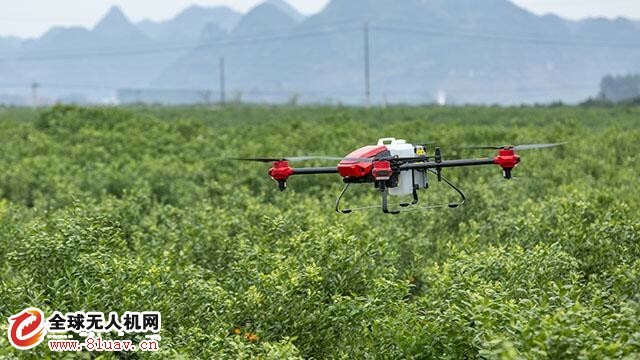 In recent years, with the continuous iteration of agricultural UAV technology, the degree of intelligence has gradually improved, and the efficiency has become higher, the effect has become more stable, and the price has been gradually reduced. 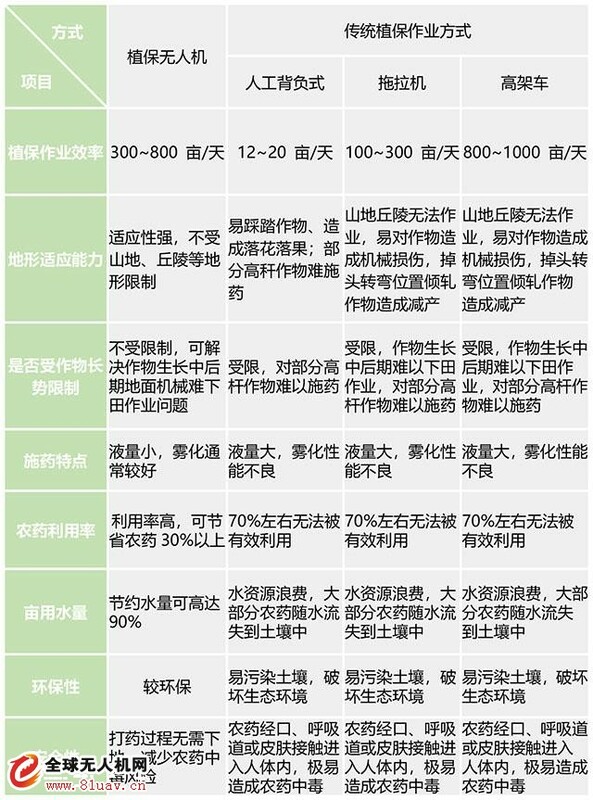 In the case of good conditions, the UAV's daily operation area can even reach more than 700 mu and the income is considerable. Farmers do not need to buy UAVs, only to enjoy professional agricultural plant protection services. This business model is popular among farmers, and more agricultural drone manufacturers are adopting it. But China is vast and fragmented, making it difficult for manufacturers to provide services across the country. 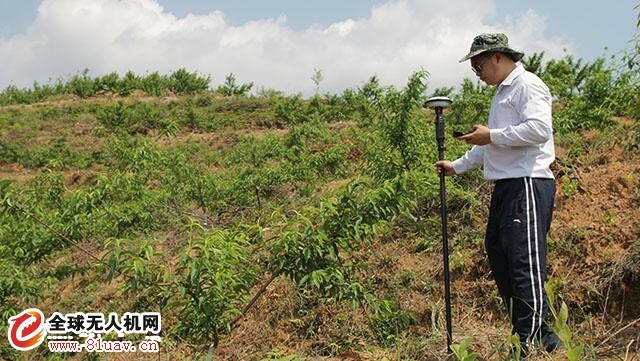 At the same time, with the development of the industry, agricultural UAV products gradually becomes mature after many iterations and local professional flight prevention team begins to become the mainstream force of agricultural services.